Lee Daniels’ Star – Season 1 (2016) – What's New on Netflix Canada Today! Two half sisters raised in foster care and a young songwriter hiding her celebrity parentage join forces in Atlanta to chase dreams of music stardom. 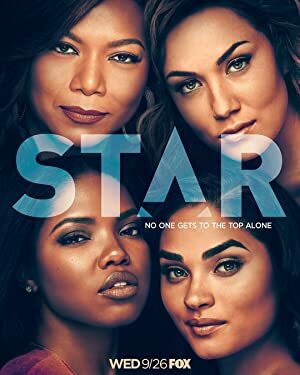 Star is an American musical drama television series created by Lee Daniels and Tom Donaghy for Fox. It revolves around three talented young singers who navigate the music business on their road to success. The series, which is set in Atlanta, will consist of original music, along with musical fantasy sequences, as dreams of the future. Thirteen episodes have been ordered, which will premiere during the 2016–2017 television season. Queen Latifah, Benjamin Bratt, Amiyah Scott and Quincy Brown co-star.